Xiaomi launched its new Mi Notebook Air 2019. Xiaomi's new Mi Notebook Air has a 12.5 inch (2019) screen. Xiaomi's upgraded laptop comes with 8th generation Intel Core i5 processor, 4GB RAM, up to 256 GB of SSD storage and full-HD screen. 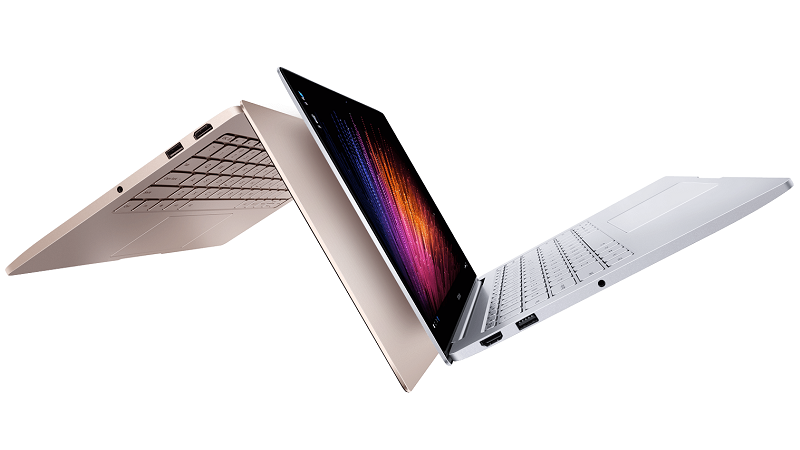 Xiaomi also provided fast charging support in its new Mi Notebook Air. Let me explain in detail about the price and specification of this new laptop for Mi Notebook Air. The laptop has a 12.5-inch full-HD (1080x1920 pixels) screen. as we told you that Mi Notebook Air has fast charging supports, this laptop charges up to 50 percent in 50 minutes. In addition, Xiaomi has also supplied DTS surround sound support with three Harman speakers in the laptop. The Xiaomi laptop has 4 GB RAM, USB Type-C port, an HDMI port, a USB 3.0 port, 3.5-millimeter audio jack, and full-size backlit keyboard. For your information, let me tell you that the Mi Notebook Air 12.5-inch (2019) laptop comes with Windows 10 Home Edition. 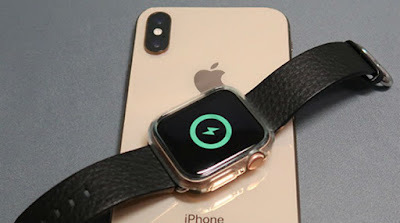 According to Xiaomi, They will start selling the 12.5 inches (2019) model of Notebook Air from March 28 in China. 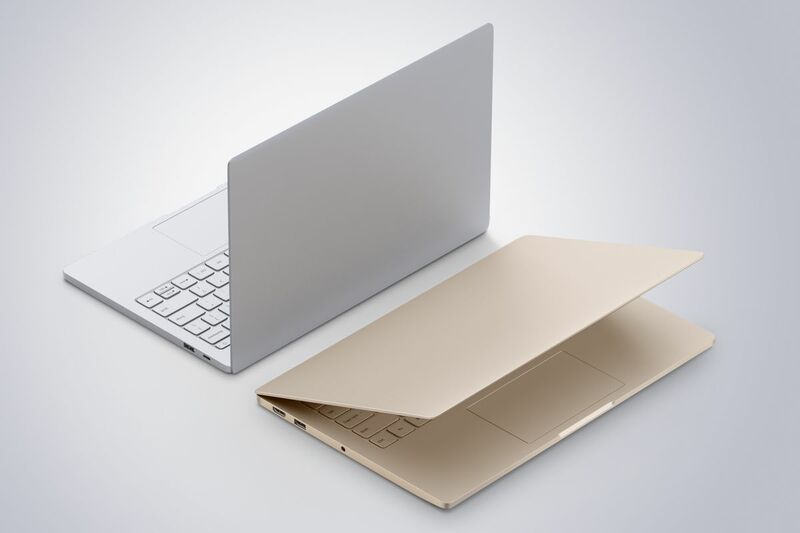 Xiaomi Mi Notebook Air has two color variants, one with a gold color and another with a silver color. The variants of the Intel Core M3 and 128 GB SSD storage are priced at 3,599 Chinese yuan. Intel core M3 and 256 GB SSD storage variants are priced at 3,999 Chinese yuan (about Rs 42,700). The Intel Core i5 and 256 GB SSD storage variant cost 4,299 Chinese yuan (about Rs 45,900). At present, no information has been provided in this regard, when will the Upgraded Laptop of Mi Notebook Air be brought to India? Price In Indian Rupee: RS 38,400. Price in Dollars: $ 540.